These wipes are amazing, each application comes with a wet cloth soaked in the anti fog solution. Simply wipe the cloth over your glasses lenses to apply a layer of anti fog. Will also work on sunglasses and sports glasses. 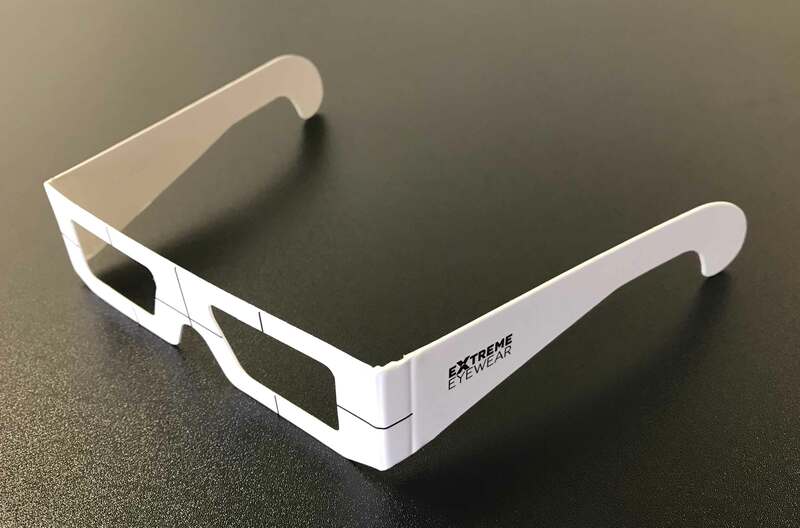 Each application also comes with a dry buffing cloth which you can use to clean any smudges away on the lenses once the anti fog layer has dried. These glasses anti fog spray wipes work amazingly every time. Will work on both non prescription and prescription eyewear. Each application comprises of a wet cloth soaked in the anti fog solution and a dry buffing cloth to take away any smudges after the anti fog layer has dried. The process successfully applies a layer of glasses anti fog solution onto the prescription lenses. This layer will remain on the lenses until the glasses / eyewear become wet and wash the solution away. Glasses anti fog wipes are ideal for skiing goggles, goggle prescription inserts, sports glasses, sunglasses, glasses, and binoculars. Each application of glasses anti fog wipes includes a wet towel which has been soaked in the anti fog solution and one dry towel to clean away any left over smudges on the lenses. Soak your eyewear / insert in the anti fog solution then allow to air dry. You can take the dry buffing cloth and clean away any smudges after the solution has dried. 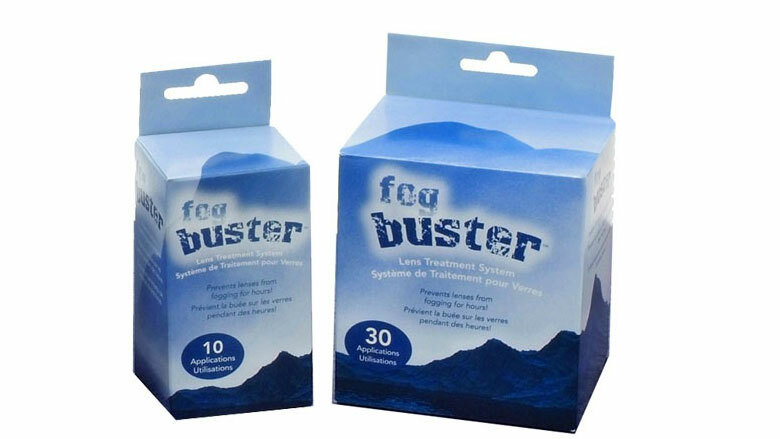 This will leave a clear anti fog layer which will effectively stop fogging up of the lenses. If the glasses become wet you can simply apply another application of anti fog spray.